Here's a resource you'll use time and again for all year long! Singable, worshipful songs for Christmas, Easter, Thanksgiving and general worship services are included, along with optional narrative. 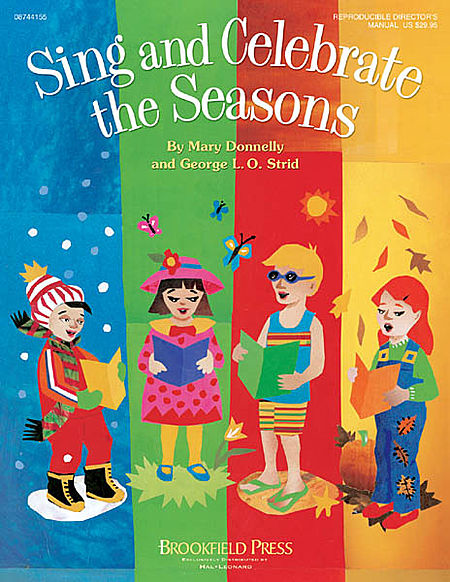 Add the narration to create a 15-minute mini-musical or use as spoken introductions when performing the songs separately throughout the year. Publications available: Director's Manual, Preview CD, ChoirTrax CD and Preview Pak (sample pages and a Preview CD).